A supportive immune and respiratory system blend. Use daily to assist with keeping your pet healthy. 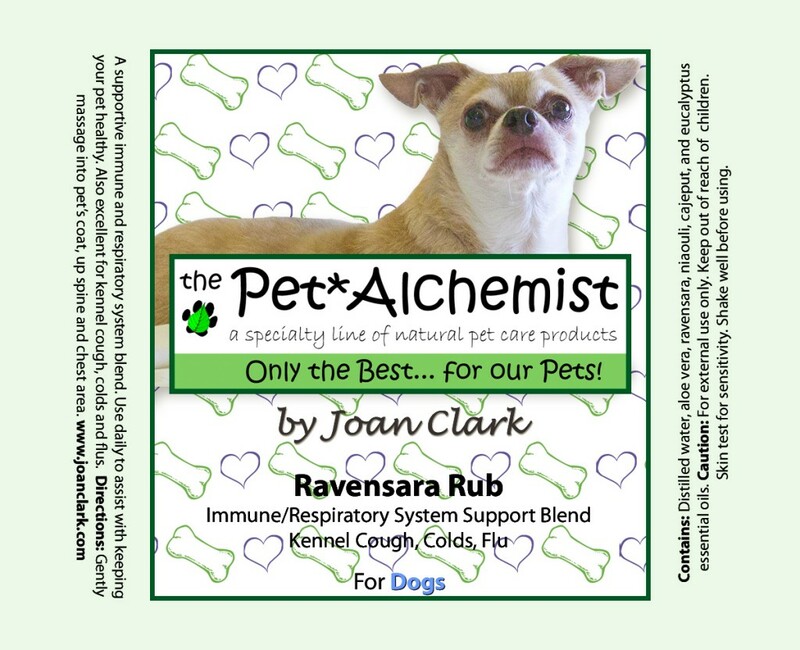 Also excellent for kennel cough, colds and flu’s. Contains: Distilled water, Aloe Vera, Ravensara, Niaouli, Cajeput, Eucalyptus essential oils.